Many new cars get good gas mileage, spread across a wide swath of price points. But for many consumers, gas mileage isn't just about saving fuel--and, for some, cutting carbon emissions--it's about saving money. So which cars offer the cheapest gas mileage? To find out, we compared the Manufacturer's Suggested Retail Prices for a variety of models (plus their mandatory delivery fees) with their fuel-efficiency ratings from the EPA's FuelEconomy.gov website. We not only looked at cars with high gas mileage, but also cars that are very cheap, which gave us this Top 10 list of new cars with the cheapest gas mileage. 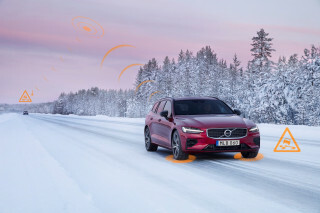 We used the highest combined fuel-economy rating for each model, although in some cases that corresponds to variants with optional equipment. In those cases, we selected the version that had the best fuel economy-to-cost ratio. Pricing and specifications for each model are detailed in the descriptions below. 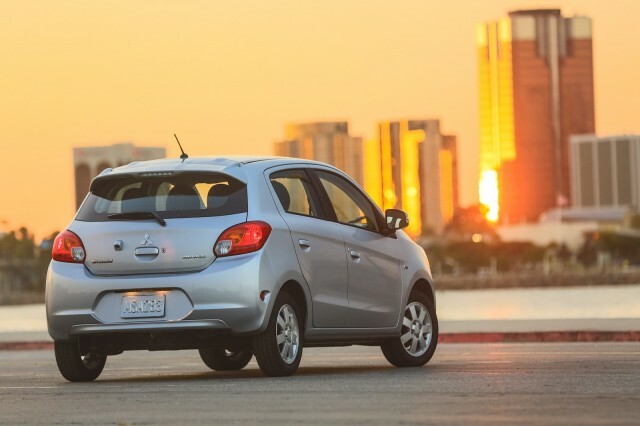 The Mitsubishi Mirage tops the list when it comes to inexpensive gas mileage. It achieves a best of 40 mpg combined (37 mpg city, 44 mpg highway) with its 1.2-liter three-cylinder engine, and the optional CVT automatic. 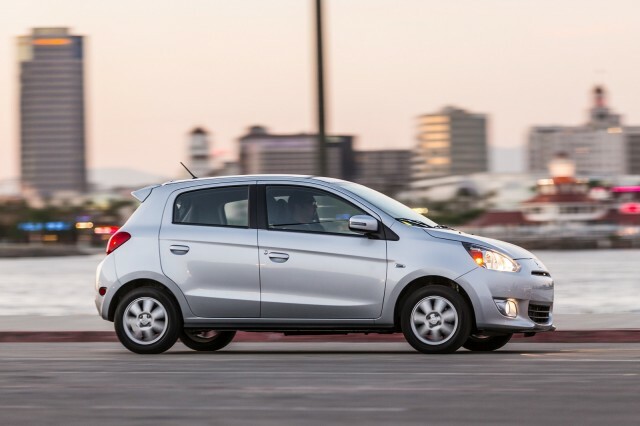 The CVT adds $1,100 to the Mirage's $13,805 base price (including destination), bringing the total to $14,905. Note that there is no 2016 Mirage, but the model will return for 2017 with several updates, including an available sedan body style. EPA-rated fuel economy shouldn't drastically change. The Prius C is no longer Toyota's most fuel-efficient hybrid, but it remains the cheapest--and that counts for a lot here. 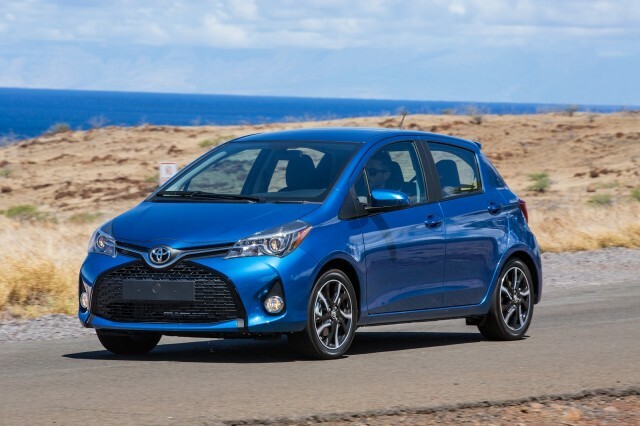 The subcompact hybrid is rated at 50 mpg combined (53 mpg city, 46 mpg highway). 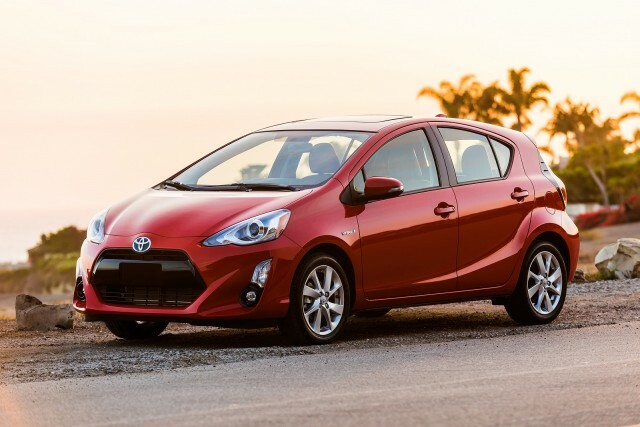 That comes with a base price of $20,395--a combination that gets the Prius C to second place on this list. While the larger Prius hatchback was just redesigned, the Prius C's future may be uncertain, as low gas prices have led Toyota to question its strategy of having a "family" of Prius models. 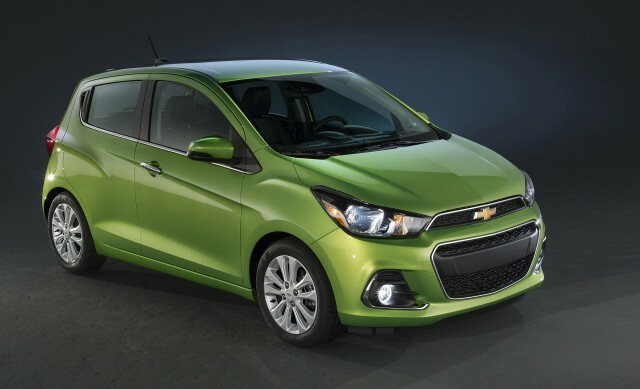 The redesigned 2016 Chevrolet Spark went on sale in some areas in December, after debuting at the 2015 New York Auto Show last year. 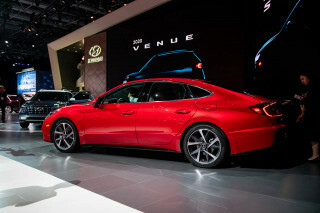 It achieves maximum mileage of 35 mpg combined (31 mpg city, 41 mpg highway) with its sole engine option--a 1.4-liter four-cylinder--and the optional CVT automatic. Selecting the CVT instead of the standard five-speed manual adds $1,100 to the Spark's base price, bringing the total to $14,635. 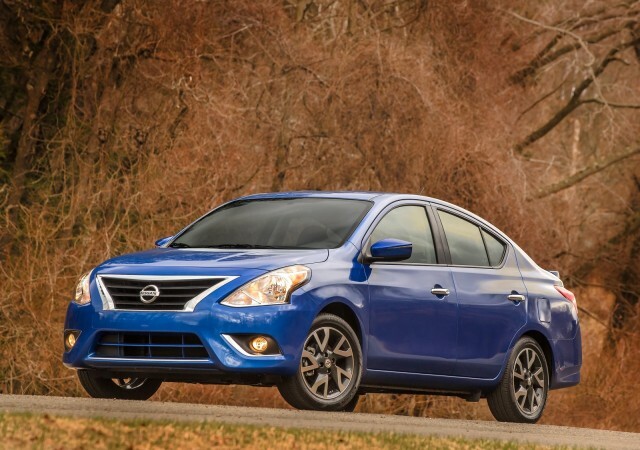 Nissan offers Versa buyers quite a few configurations of body style and powertrain, but when it comes to fuel economy, one proves to be a better value than the others. All Versa sedan models use a 1.6-liter four-cylinder engine, and with the optional CVT the Versa gets 35 mpg combined (31 mpg city, 40 mpg highway). But getting the CVT requires upgrading from the base Versa S to the SE--inflating the base price by $2,050, to $14,875. That's still a slightly better dollars-per-MPG value than a base Versa S, which returns 30 mpg combined (27 mpg city, 36 mpg highway) with its standard five-speed manual. With the lower base price, that works out to $427 per mpg, just a tad higher than the more expensive--but more efficient--model. The all-new Smart ForTwo is a much better car than its ancient predecessor, which dated back to the 1990s, but its fuel economy has stayed pretty much the same. That's despite the seeming expectations of other drivers and onlookers, who seem to assume that the 8.5-foot-long car gets 60, 70, even 80 mpg due to its tiny size. 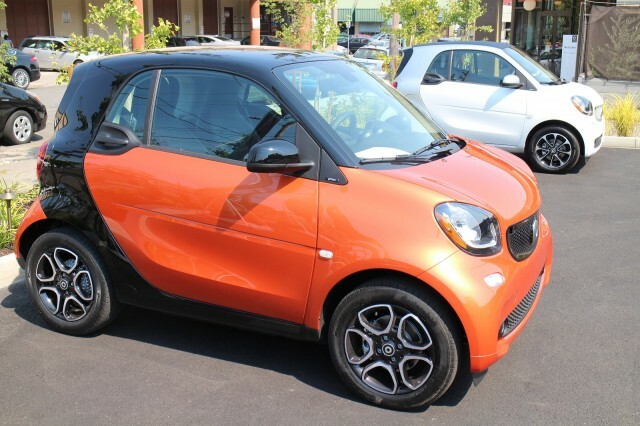 The base ForTwo Pure, at $15,400 including delivery, comes with a five-speed manual gearbox and is rated at 35 mpg combined. You can boost that to 36 mpg combined by adding the $990 dual-clutch automatic transmission, but the base manual version actually has a better price-per-mpg ratio. 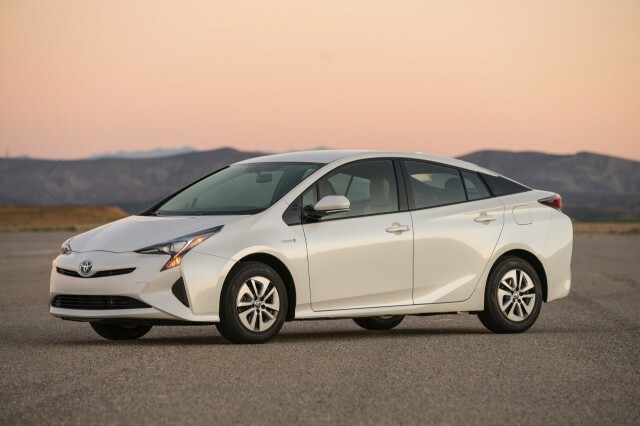 The 2016 Toyota Prius Two Eco is most fuel-efficient new car available without a plug, boasting an EPA-rated 56 mpg combined (58 mpg city, 53 mpg highway). That's compared to the 52 mpg combined (54 mpg city, 50 mpg highway) of all other 2016 Prius Liftback models. The Eco sits toward the low end of the 2016 Prius lineup in pricing, so its increased fuel economy doesn't come with a major price penalty. This variant starts $25,535--just above the base Prius Two's starting point of $25,035. Toyota's "youth brand" may be on the way out, but the 2016 Scion iA still provides fairly cheap gas mileage. 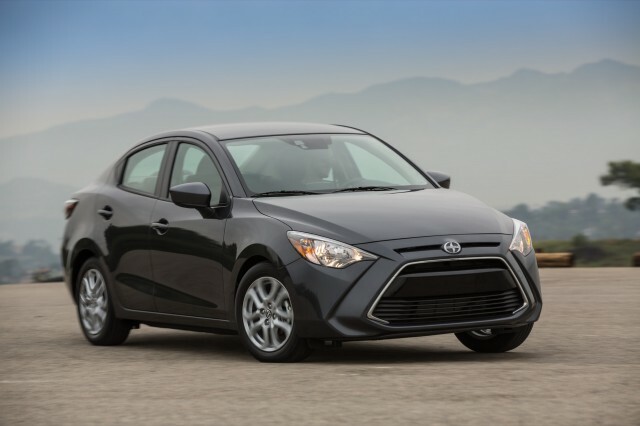 Based on the latest Mazda 2 sedan (not otherwise sold in the U.S.), the 2016 Scion iA gets 37 mpg combined (33 mpg city, 42 mpg highway) with the standard 1.5-liter four-cylinder engine when the optional six-speed automatic transmission is specified. 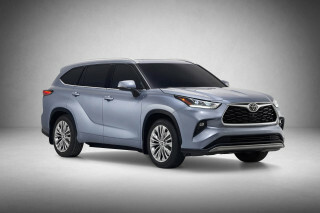 Selecting that option elevates the base price from $16,495 to $17,595. Toyota recently announced plans to kill Scion, claiming a separate brand is no longer needed to reach younger buyers. So beginning in August, the iA will be sold as a Toyota in the U.S. (though its model name is yet to be specified). It may be based on a different platform at the moment, but the Yaris essentially serves as Toyota's subcompact hatchback companion to the iA sedan. So perhaps it's fitting that the Yaris represents a similar value when it comes to fuel economy. The best this hatchback can muster is 33 mpg combined (30 mpg city, 37 mpg highway). That's with the standard 1.5-liter four-cylinder engine, and five-speed manual transmission. Given that, there's no need to pay more than the Yaris' listed base price of $15,730. As with the Nissan Versa, Ford asks Fiesta buyers to pay significantly more for better fuel economy. 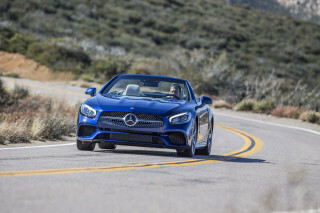 That's because the most efficient powertrain--the 1.0-liter turbocharged EcoBoost three-cylinder engine and five-speed manual transmission--is not available on base models. 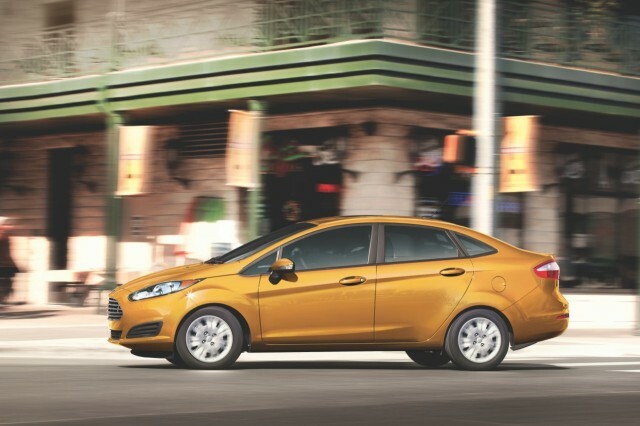 It's offered with an efficiency-focused SFE package on the Fiesta SE model, starting at $17,190. But the Fiesta 1.0-liter EcoBoost also achieves an EPA-rated 36 mpg combined (31 mpg city, 43 mpg highway). That still makes it a better value proposition than less-expensive--but also less-efficient--Fiesta models. 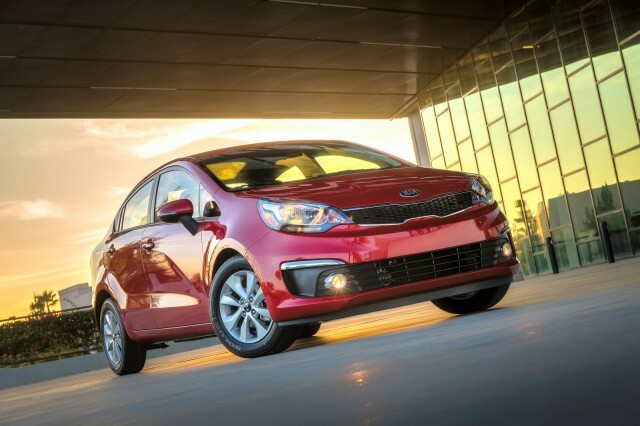 The 2016 Kia Rio is yet another example of a small economy car offering cheaper gas mileage than a hybrid. Kia's subcompact returns a relatively low 31 mpg combined (27 mpg city, 38 mpg highway) with the standard 1.6-liter four-cylinder engine and six-speed manual transmission. That comes at a base price of $15,015, including the mandatory delivery fee as always.